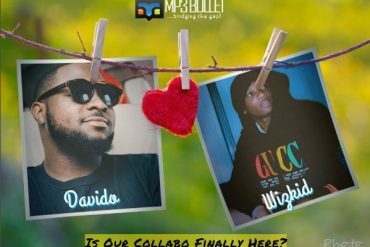 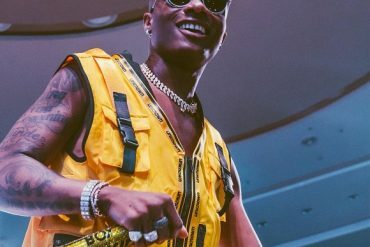 Wizkid shows support for Davido. 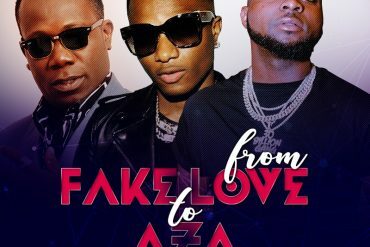 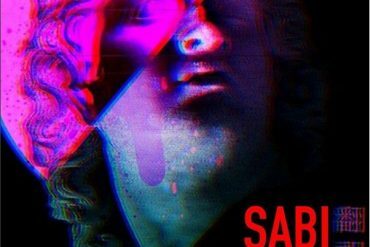 From “Fake Love” to “Aza,” what changed? 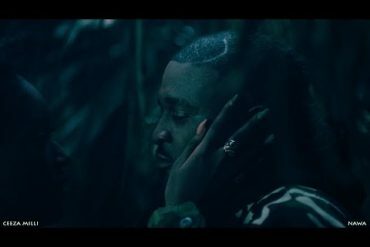 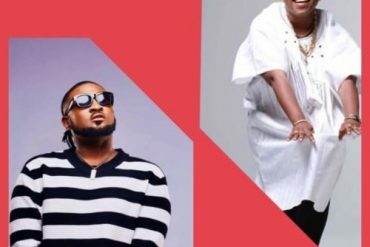 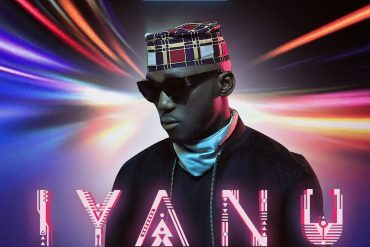 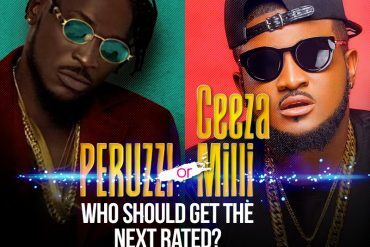 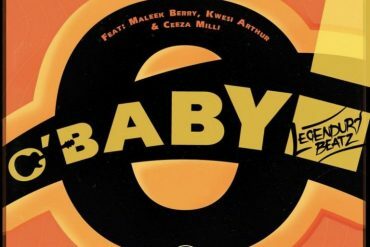 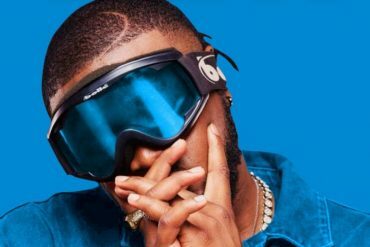 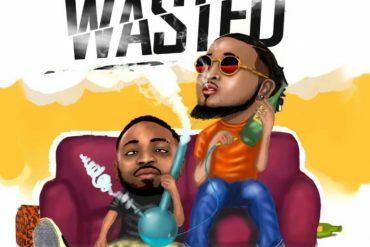 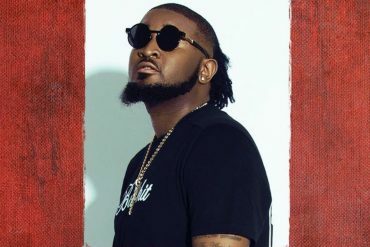 Ceeza Milli or Peruzzi, who should get the Next Rated? 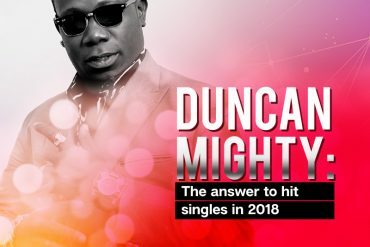 Duncan Mighty: The answer to hit singles, in 2018! 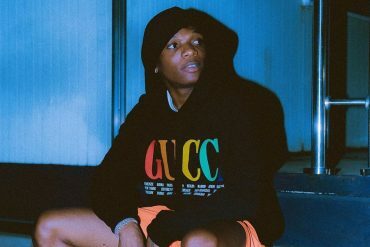 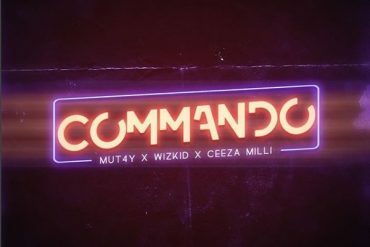 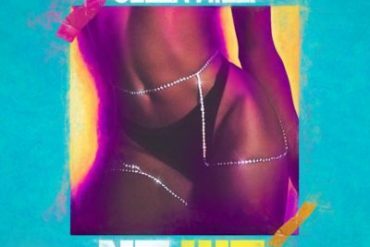 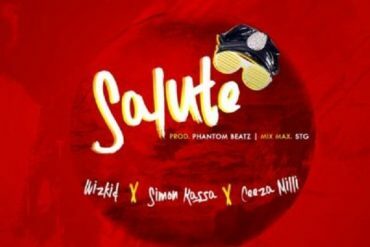 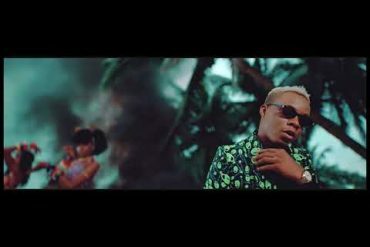 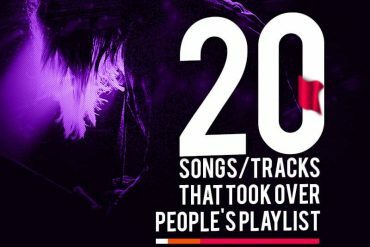 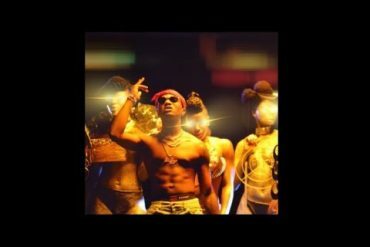 Is “Soco” by Wizkid The Best Song Of 2018?